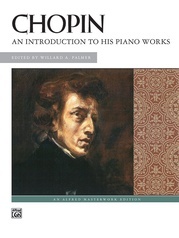 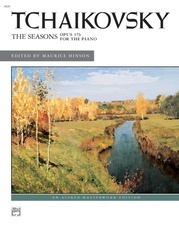 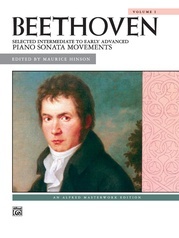 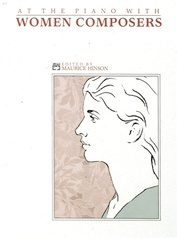 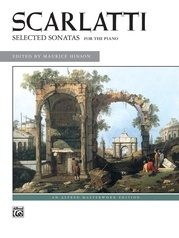 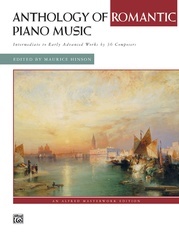 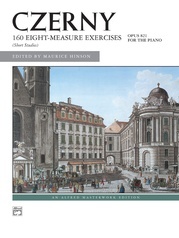 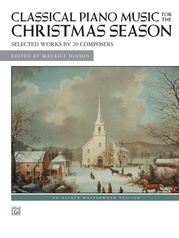 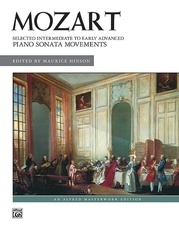 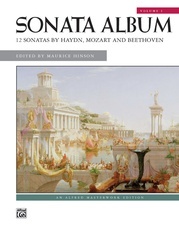 An excellent collection in Hinson's At the Piano Series. 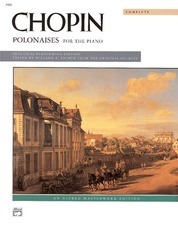 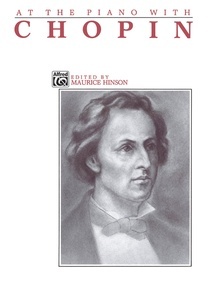 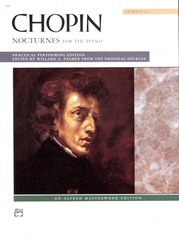 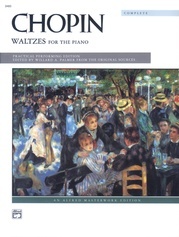 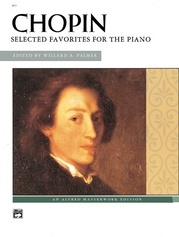 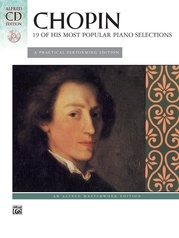 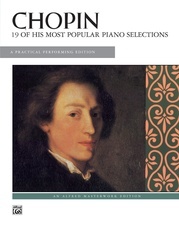 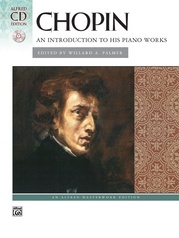 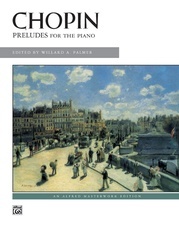 Contains many of his most popular Mazurkas, Preludes, Waltzes, Nocturnes--plus others! 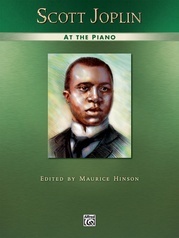 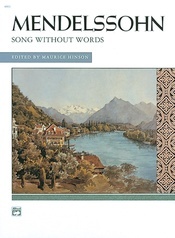 Includes informative biographical information and performance suggestions for each work.